Supporters of lightning network intentionally crippled the world's best working and most popular crypto currency (Bitcoin). While the SEC is busy trying to persecute Elon Musk for being one of the USA's best entrepreneurs, anyone can buy citizenship from a sane country with #BitcoinCash today. 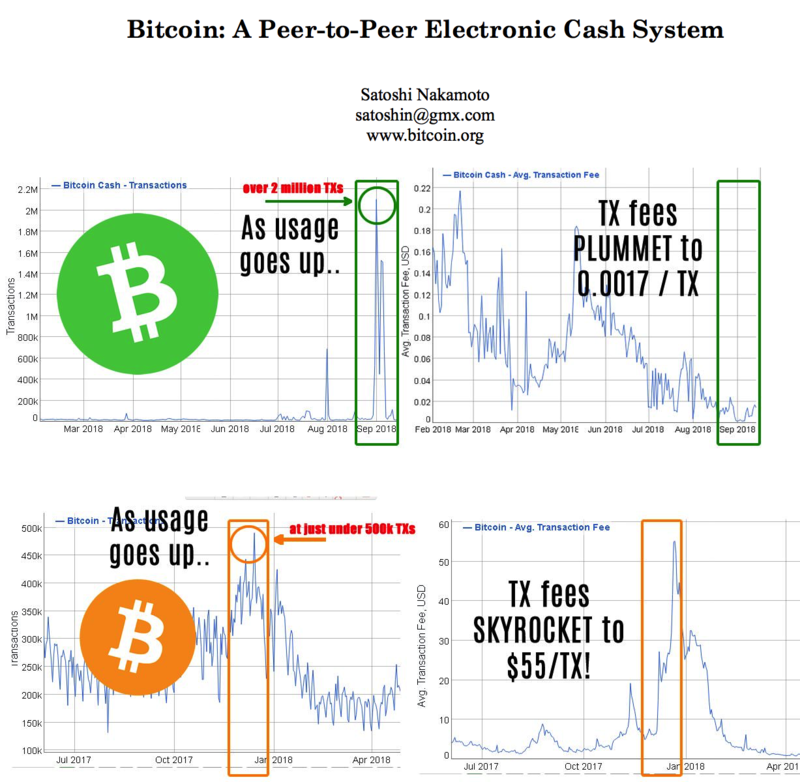 BCH is a peer to peer electronic cash system. 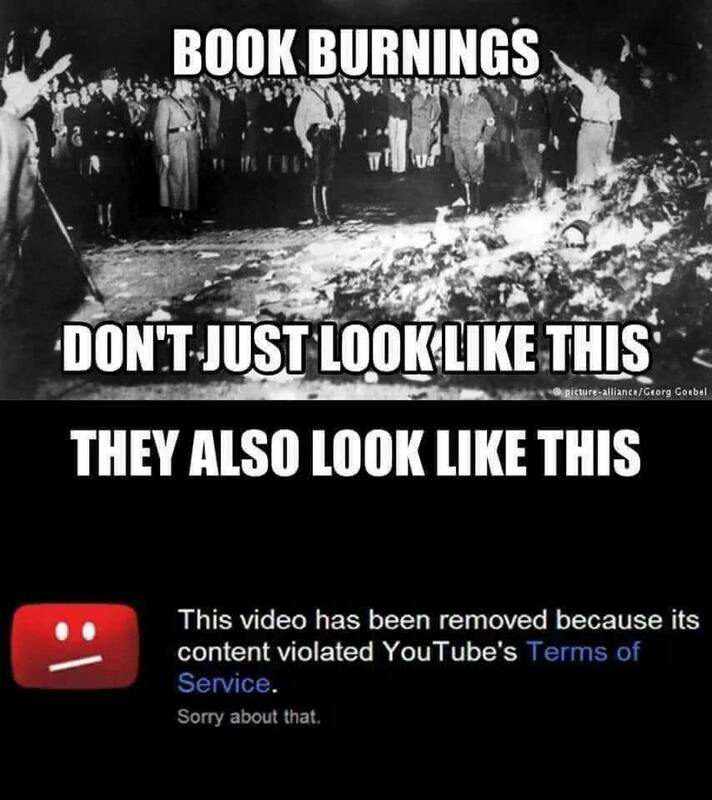 A govt that wants to do bad things to its citizens will do them by controlling the flow of information in order to make the bad things look like good things. #BitcoinCash solves this problem and helps millions of people. The purge makes me even more eager for the world to use censorship resistant platforms like this one. 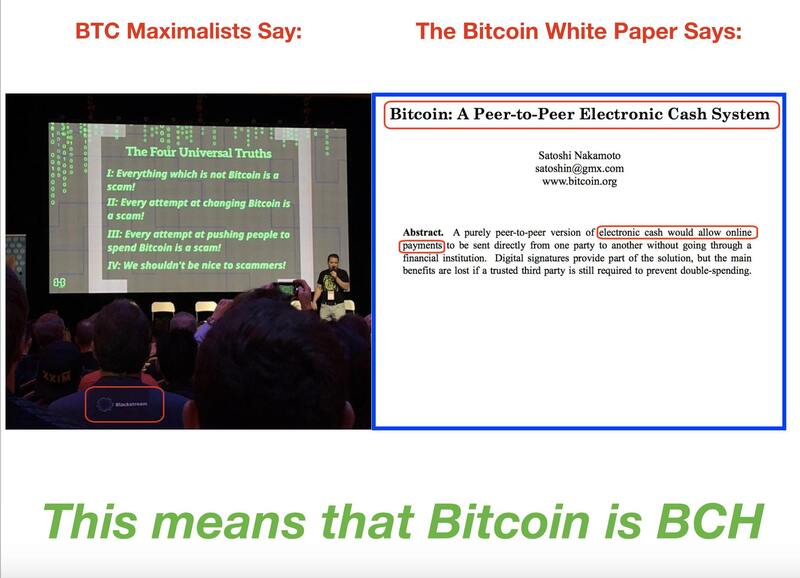 If one reads the Bitcoin defining white paper, and is honest with one’s self, it is clear that it is describing BCH, not BTC. This is why bitcoin.com onboards more new #BitcoinCash users in a single day than the lightning network has added in its entire existence. The standard of living we have today is higher than in all of human history due to economic growth. This happened in spite of the state, not because of the state. 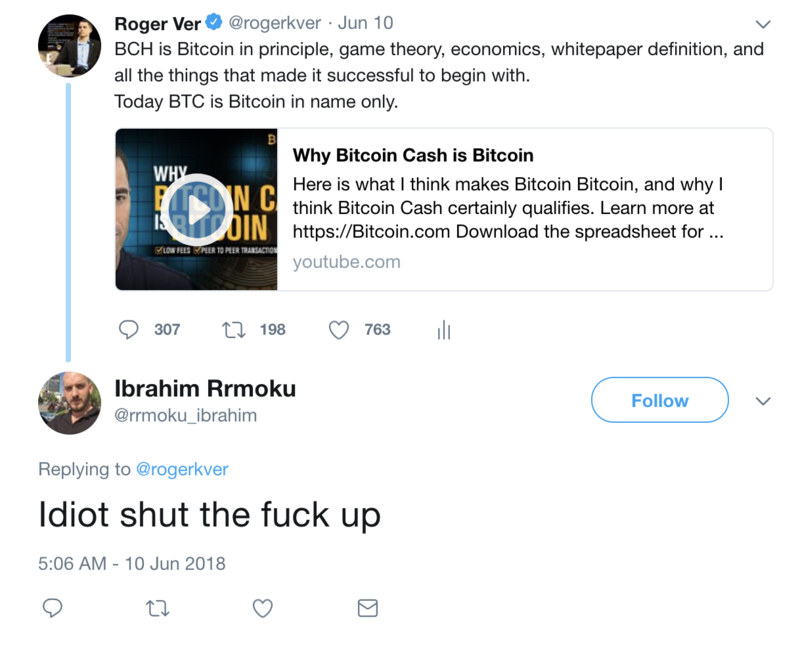 Here is a typical example of the nuanced arguments made against Bitcoin Cash. 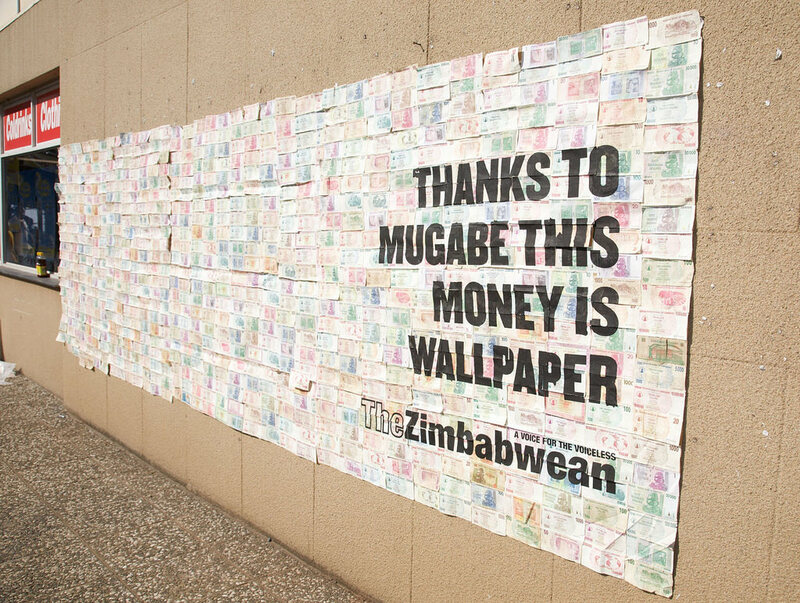 The dollar is a great store of value because you can spend it anywhere. Once BCH is spendable everywhere it will also be everyone’s store of value. Watch my weekly #BitcoinCash News Roundup filmed in S.Korea to find out! 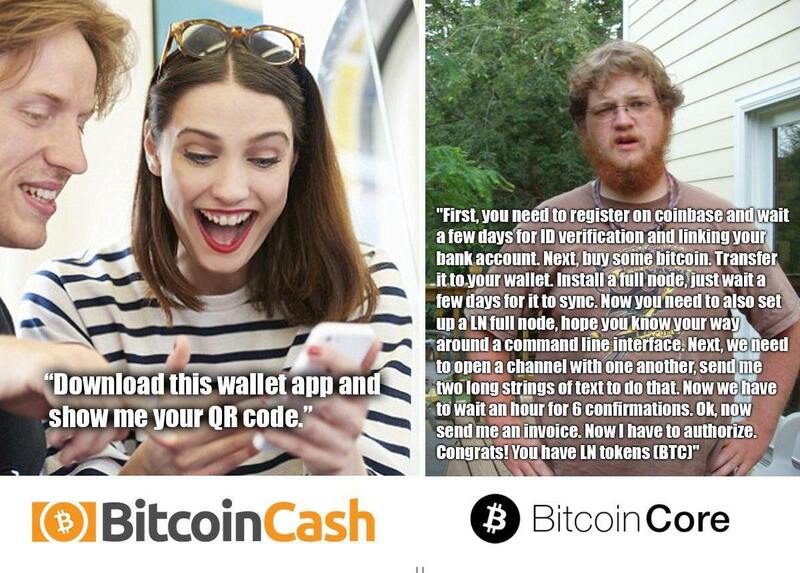 If you are opposed to Bitcoin being used as cash, then you are opposed to Bitcoin. Bitcoin Cash is following the original Bitcoin roadmap while BTC forked off in a strange direction with segwit, LN, fee market, small blocks, rbf, soft forks, and so on.